I frankly am always surprised by manzanilla pasadas – every time I come back to them I am struck by something different. It may be the effect of time in bottle or maybe I just don’t have a very good memory. 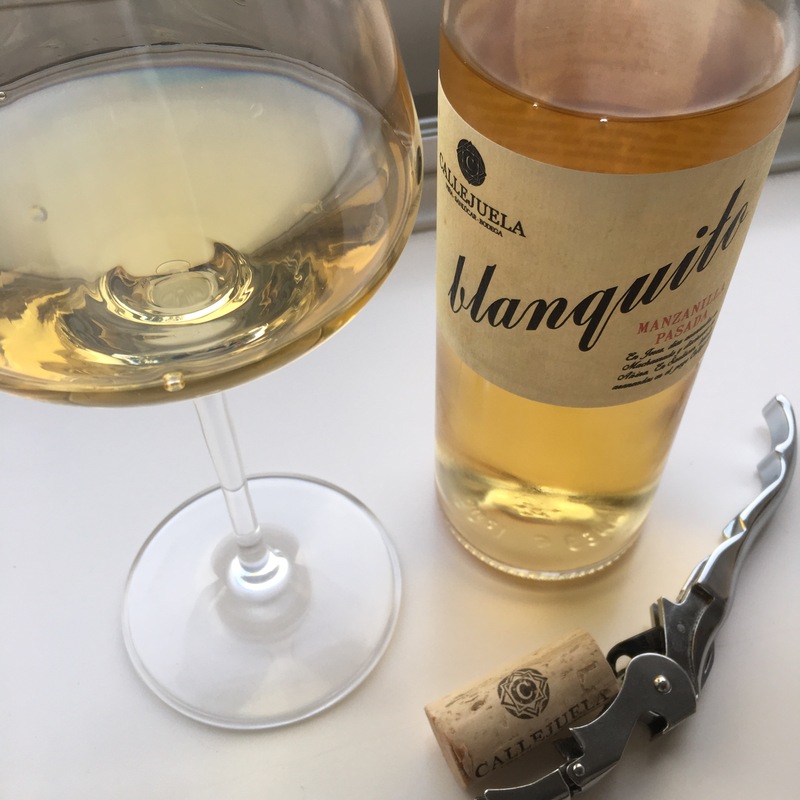 This is the superb little manzanilla pasada from Callejuela – where Ramiro Ibañez consults making an excellent range of wines (and some historic ones). This is a gem I have tried more times than I have reviewed (here and here). Today I am struck by the acetaldehide nose and spicey, saltiness of this wine. Could be my excessive recent partaking of fruitier wines with less time under flor I suppose but it is really striking. On the nose the apples are there underneath the hay bales, as if stored away or something, and the acetaldehide is tempered by the salty minerals – a sort of apple stash in a haystack at the seaside. On the palate too that appley fruit is there at the beginning but then it is zingy to the point of scorching and the finish is decidedly spicey. A really serious wine (this time).